This was posted by an (A)nonymous organization on Colorado Indymedia! Come join them and WDC in rage and retaliation against these vicious acts of police terror and repression on Tuesday, August 21st at 6:00 pm. Bring your anger and your passion for justice! 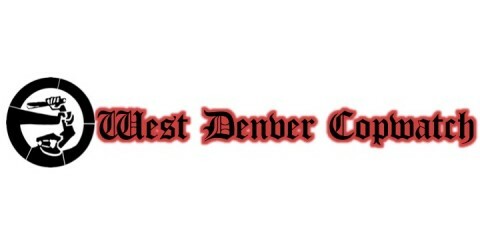 This was not organized by West Denver Copwatch, but we will be there to Copwatch and in support and so should you! 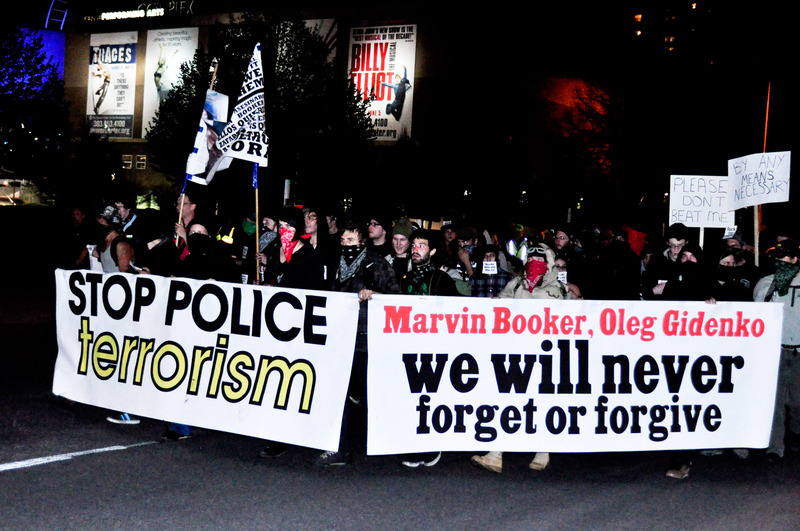 Solidarity with those resisting state repression in the Northwest! On July 31st, metro area police murdered yet another unarmed person. 22 year old Kevin Ryberg was shot multiple times while being held in the back of a Denver police cruiser while it was en route to the District 2 police station in Northeast Denver. Ryberg is alleged to have assaulted the officer driving the car. Police claim he was able to slip out of his handcuffs and somehow get through a metal and plexiglass security wall that specifically exists to protect a police officer from a passenger attacking them. A second police vehicle came up alongside the car. It is unclear which officer shot the suspect, and how the events transpired. The dust has barely settled on this most recent shooting, but already it is hard not to think of the various incidents in recent history where Denver area law enforcement have killed unarmed suspects. The names of Alonzo Ashley, Oleg Gidenko, Marvin Booker, and Emily Rice are but a few that most in Denver might be familiar with.